The key to the value of the B.One Hub is its versatility. While smart-speakers like Amazon Alexa and Google Home can interface with an impressive number of smart devices, they’ve got nothing on the B.One’s almost-exhaustive level of compatibility. As well as supporting Wi-Fi (2.4 GHz) and GSM/GRPS connectivity, the B.One Hub supports Z-wave, 433 MHz RF, IR Receiver, IR blasters, C- Bus, Profibus, Dali, Lonworks and KNX. There’s even a Wi-Fi-to-infrared converter, allowing the Hub to act as a universal remote control for many “dumber” devices like air conditioners or heaters. It’s also got the edge on the competition when it comes to security, boasting an extra level of protection provided through a GSM or GPRS sim card. 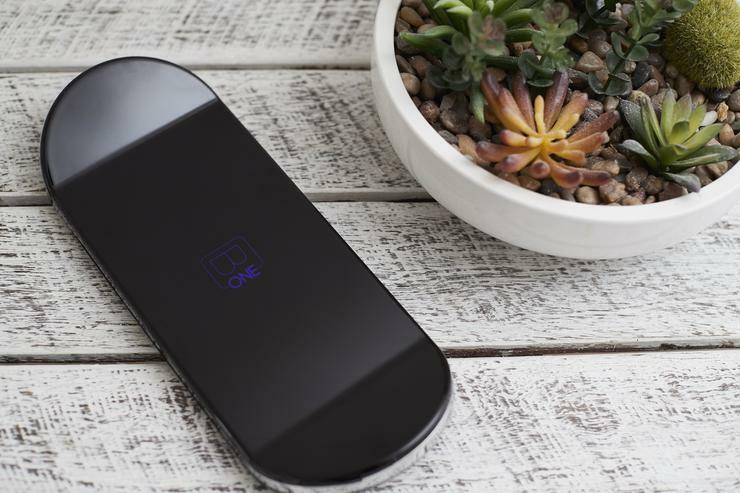 Should your router or home lose power, the B.One Hub switches over to its own 24-hour backup battery and sim card in order to ensure uninterrupted connectivity. The B.One Hub supports over 60 devices and all prominent Wireless Protocol standards.